An excellent choice, for a sustainable floor with a modern look. 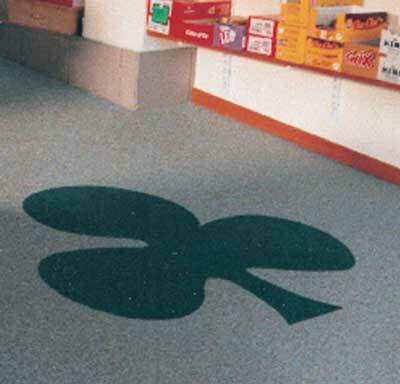 Are you looking for a stylish and durable commercial floor? Then the quartz carpet floor, also called a pebble floor, might be something for you. This seamless floor coating consists of coloured or un-coloured quartz grains mixed with PU or Epoxy resin. 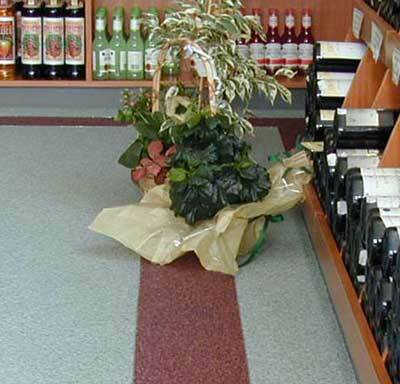 Because a quartz carpet floor can be supplied in almost every RAL colour and has a warm appearance, it can be used in any type of company interior. Whether it should be modern, trendy or industrial. Do you need expert advice for the renovation of your company floor or for a new construction project? Leave your name and number and we will call you asap. An open structure of quartz carpet floor does not have a sealed finish (gel sealing). This means that the floor has numerous pores that fill with air and a pleasantly warm and soft feeling when walked over. The dust also falls between poreswhich prevents it from flying around and can easily be hoovered up. However, this is less suitable for rooms where the floor has certain hygiene or safety requirements. 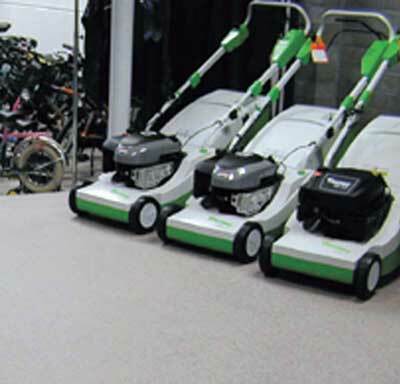 To increase these hygienic properties the quartz carpet floor can be sealed. This keeps liquids and dirt on the surface of the floor coating and does not get stuck between the pores. Which makes it even easier to clean the floor. And the pebbles remain in place and are not flattened like regular carpet. As a result, dust is easily hoovered up in the open and closed structure. Do you need expert advice? Contact us directly!